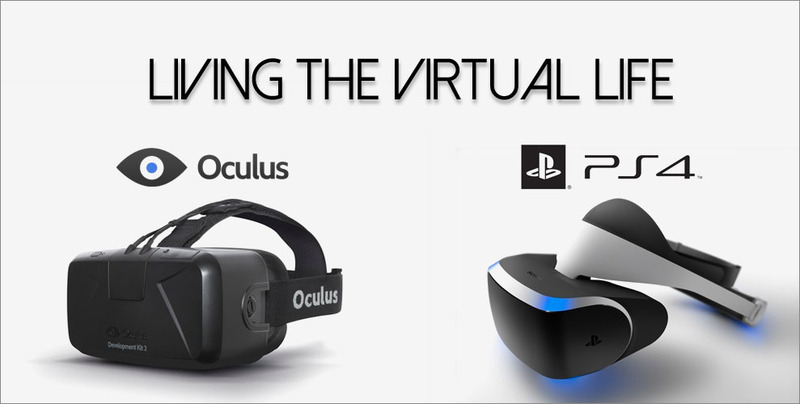 Love virtual reality? Attend the upcoming event at Development Innovations on 22 December 2014, from 6:00PM to 7:30PM. 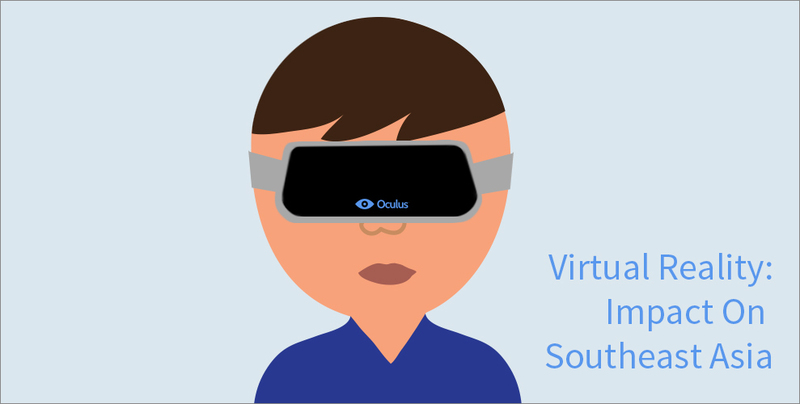 In case you missed out, Google gave out $2 billion worth of virtual reality experience at their recent I/O developers’ conference last week. 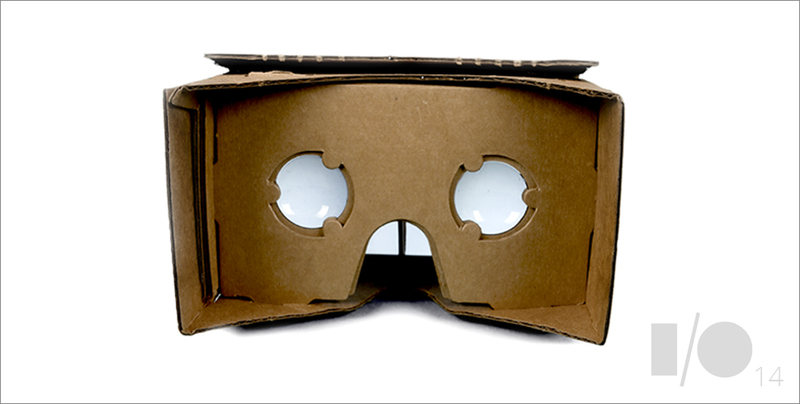 Google Cardboard, dubbed as such because the visor component which houses the phone is as simple as pizza boxes, is a DIY headset in which smartphones can be mounted upon to give the user a virtual reality experience. 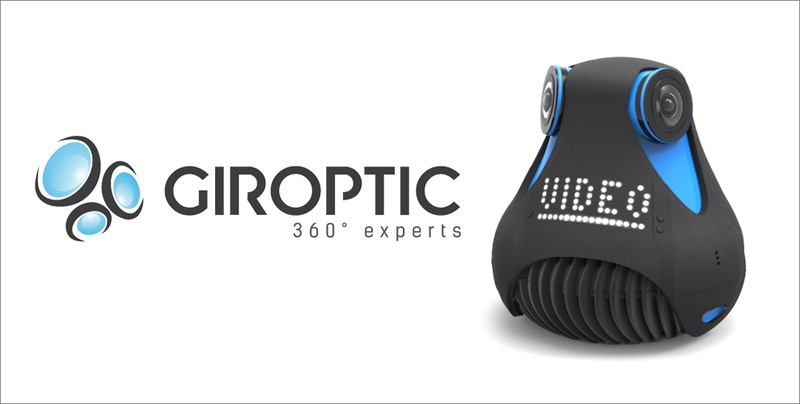 Embodying the curves of a pear to nest in your palm, the Giroptic 360cam is a photography gadget of both zest and beauty. Quite simply, it is a ball of high definition fun.